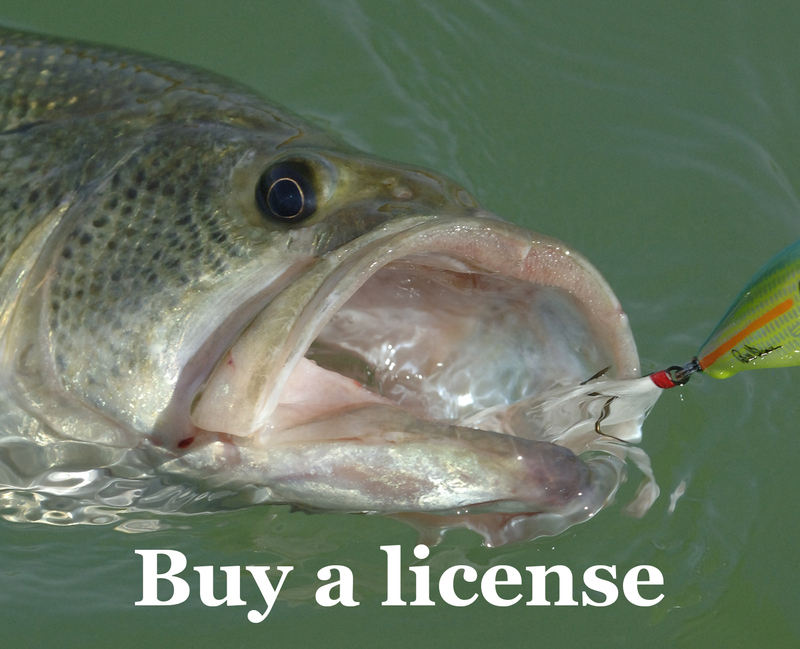 Review the information on this page carefully, select the license that best meets your needs, and click on the link below to make your purchase (which helps conserve wildlife). Once purchased, licenses and stamps cannot be returned for refund or exchange. All sales are final. 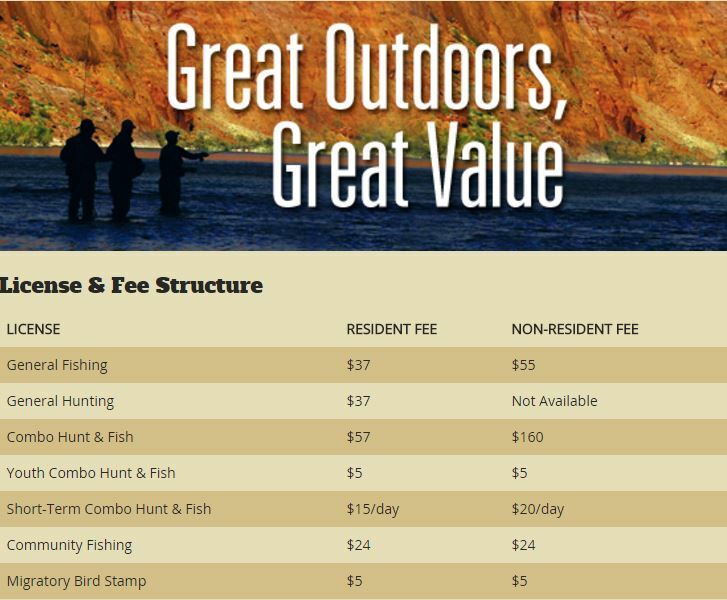 Contact any Arizona Game and Fish Department office for additional information. Your purchase helps conserve wildlife for future generations — thank you!